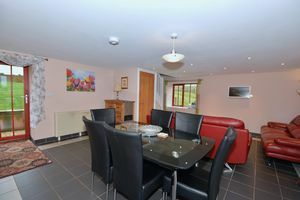 IMPRESSIVE DETACHED CHARACTER HOME *PANORAMIC RURAL VIEWS *FOUR BEDROOMS *FOUR RECEPTIONS *KITCHEN *LAUNDRY CLOAKS ROOM *TWO BATHROOMS *THREE HOLIDAY COTTAGES (X2 TWO BEDROOM & X1 THREE BEDROOM) *IRO 9 ACRES * PADDOCKS, ORCHARD, LAKE An impressive and most handsome family home, lying in around 9 acres* and situated in this fabulous rural location with panoramic countryside views across to Dartmoor. 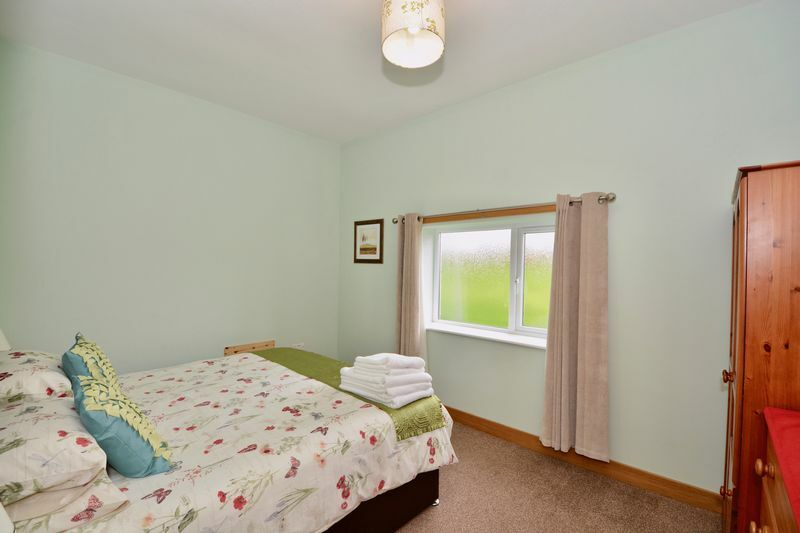 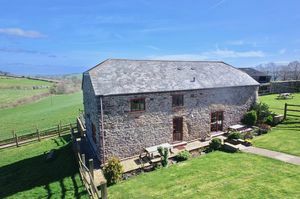 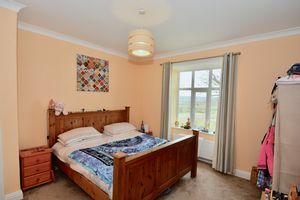 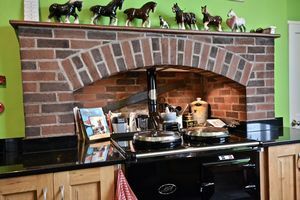 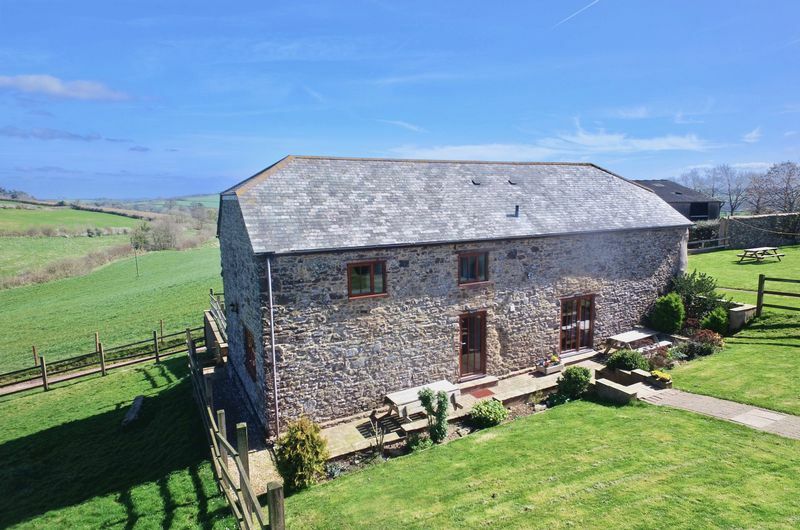 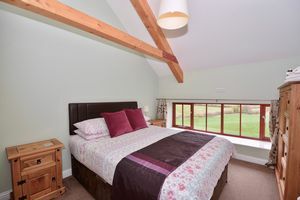 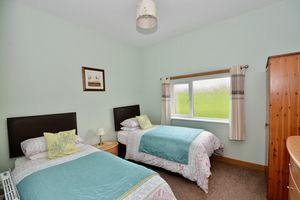 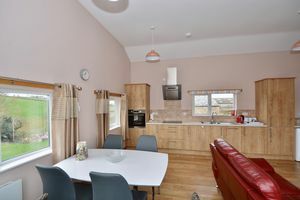 The main house offers substantial accommodation in its own right and furthermore, there are three holiday cottages, all offering spacious accommodation and all very well presented throughout to continue the holiday letting or perhaps this could be combined with ancillary accommodation. The grounds are made up of formal gardens, kitchen garden, paddocks, orchard and a fabulous lake. 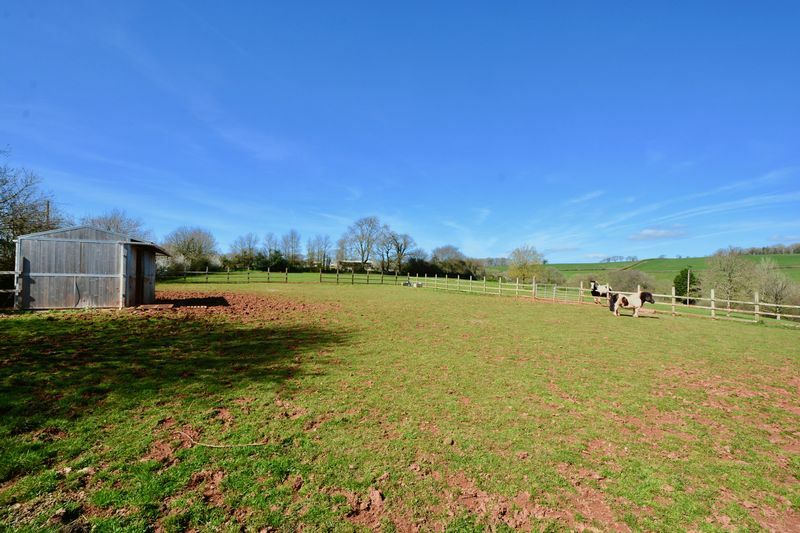 The paddocks are perfect for equestrian use and within the grounds is a stable / field shelter with a large loose box. 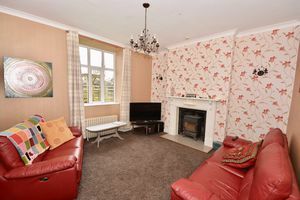 Ornate Italian marble surround fireplace with ornate insert and fire basket. 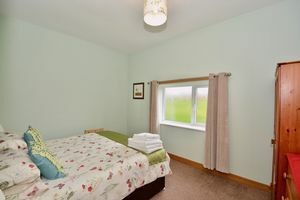 A fabulous room with comprehensive range of wooden units under granite tops. 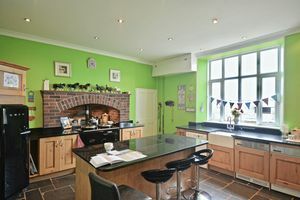 Island unit with further cupboardd storage with fitted AGA. 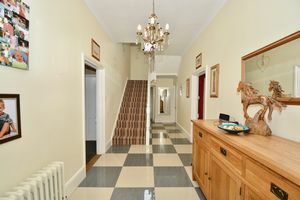 Tiled floor, staircase to first floor cupboard storage door to outside. 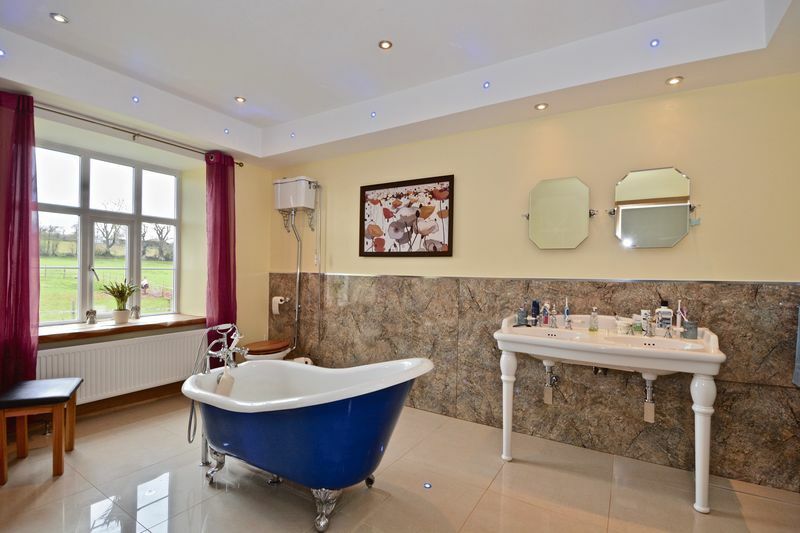 A fabulous space with roll top bath enjoying a lovely view out to the paddock. 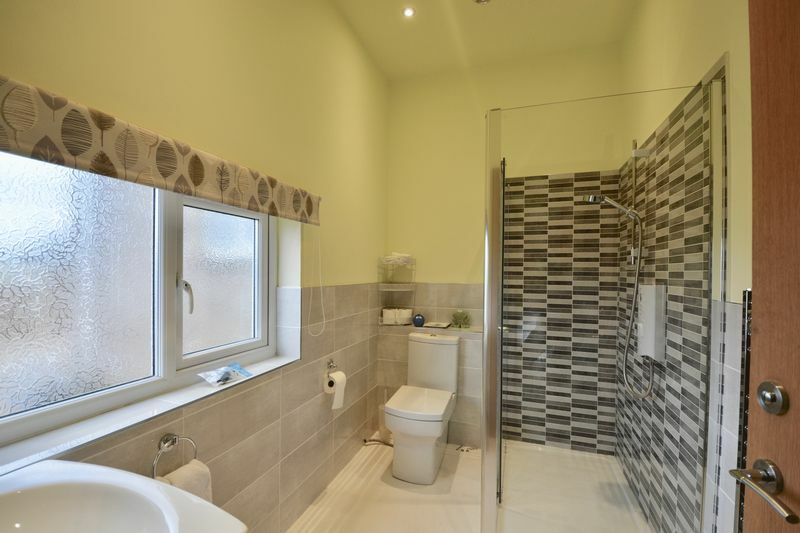 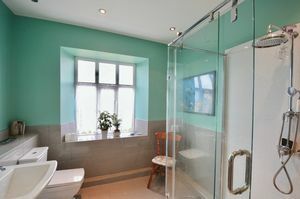 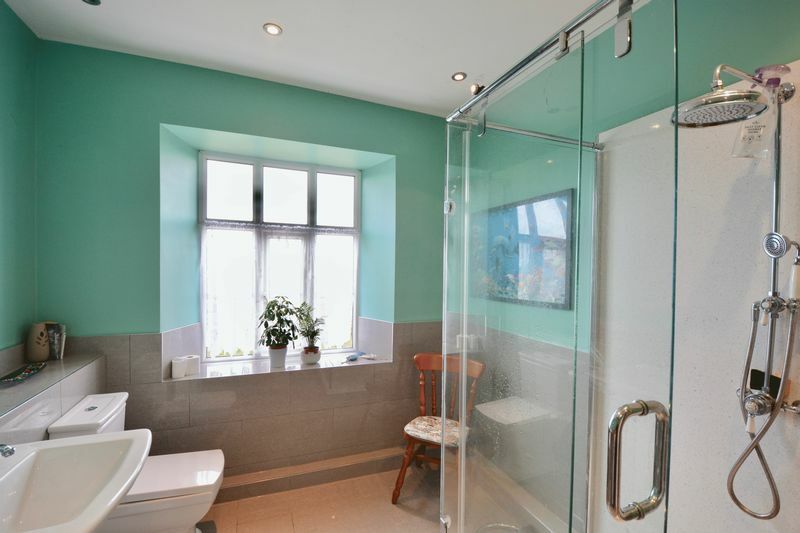 A good sized room with large shower enclosure. 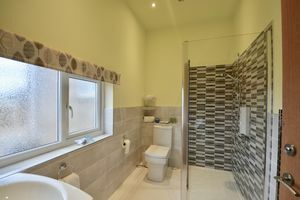 Matching white suite tiled floor and part tiled walls. 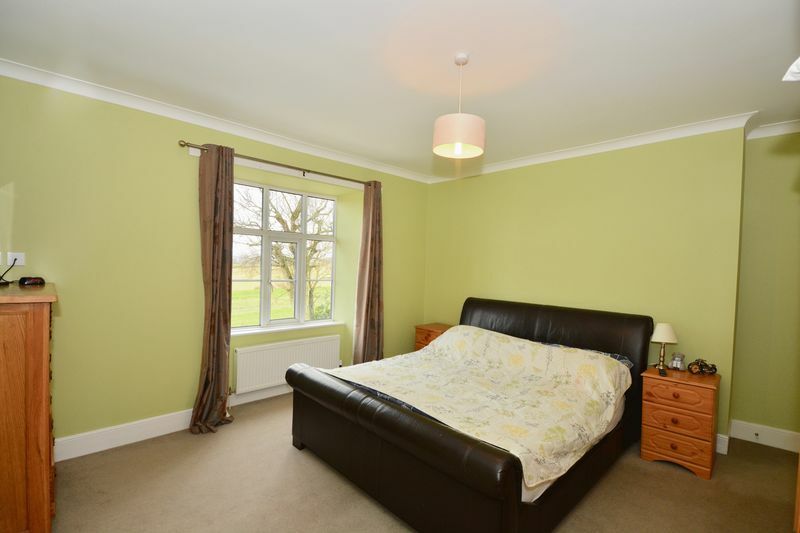 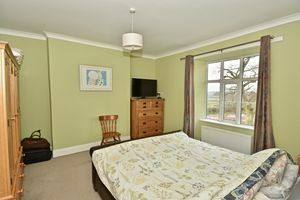 A Lovely light and airy open plan room enjoying a triple aspect over the grounds. 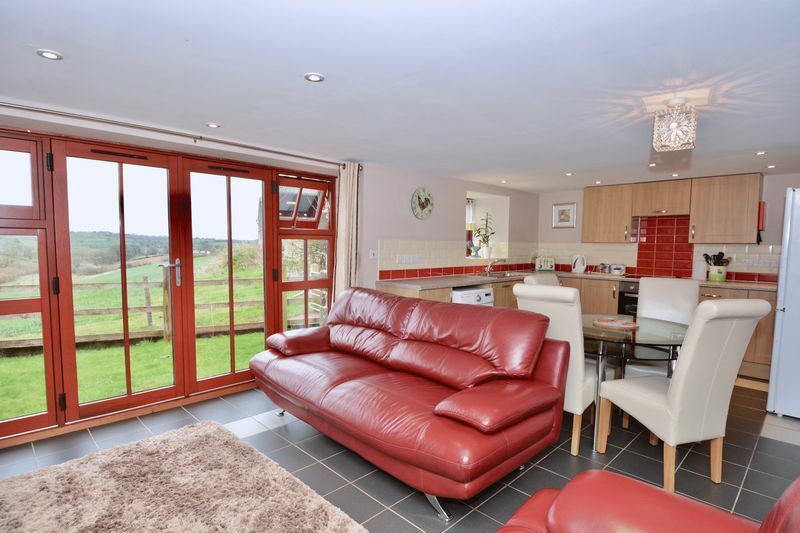 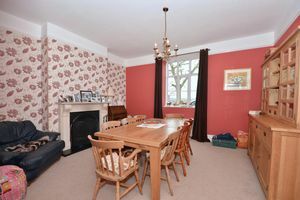 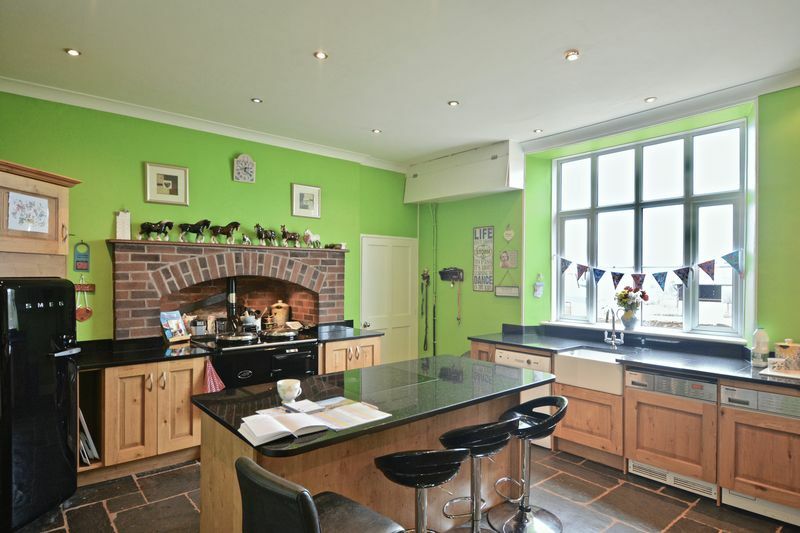 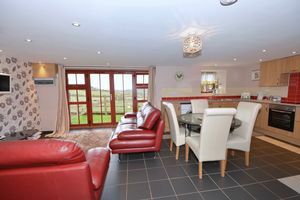 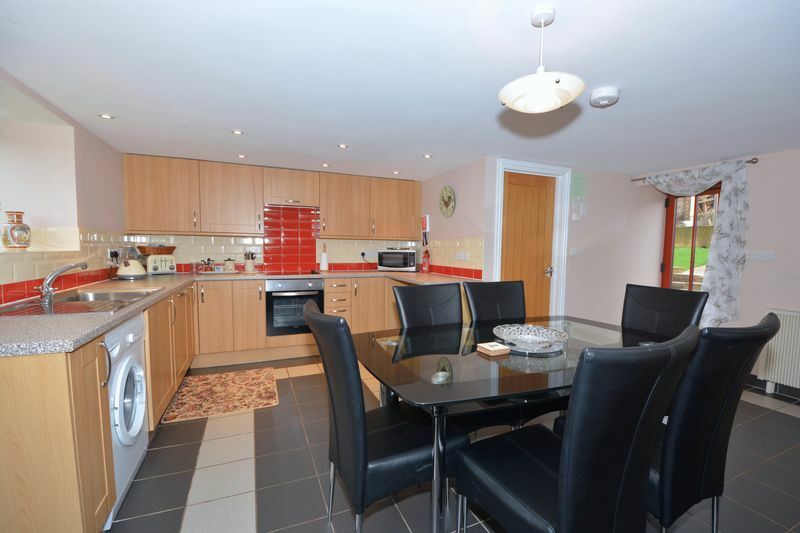 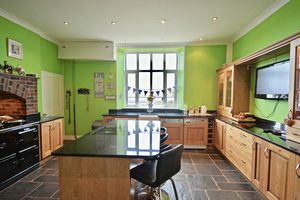 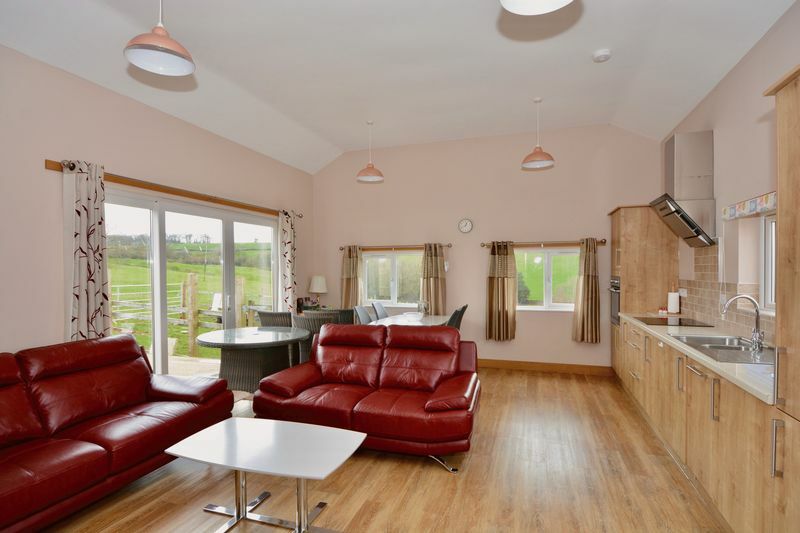 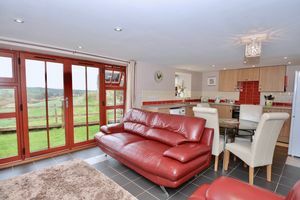 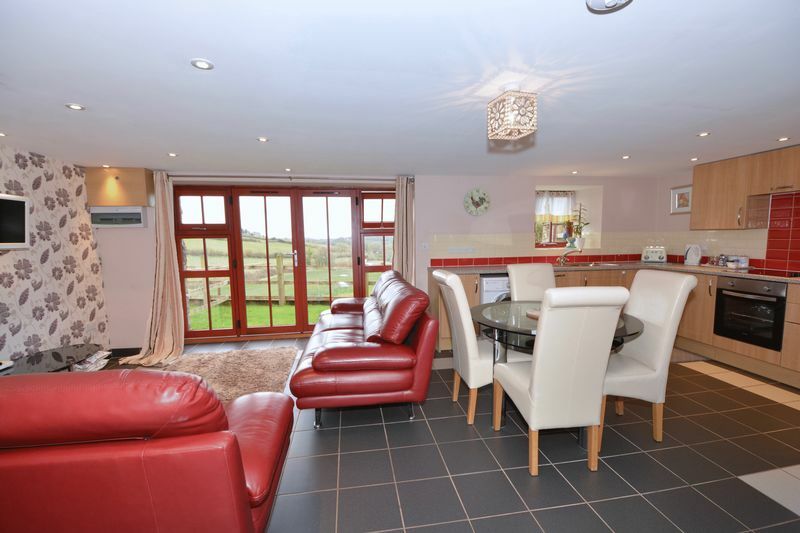 A lovely open plan living space with good sized kitchen area and space for dining (approx four) Door to enclosed area and delightful country views beyond. 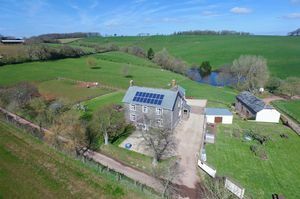 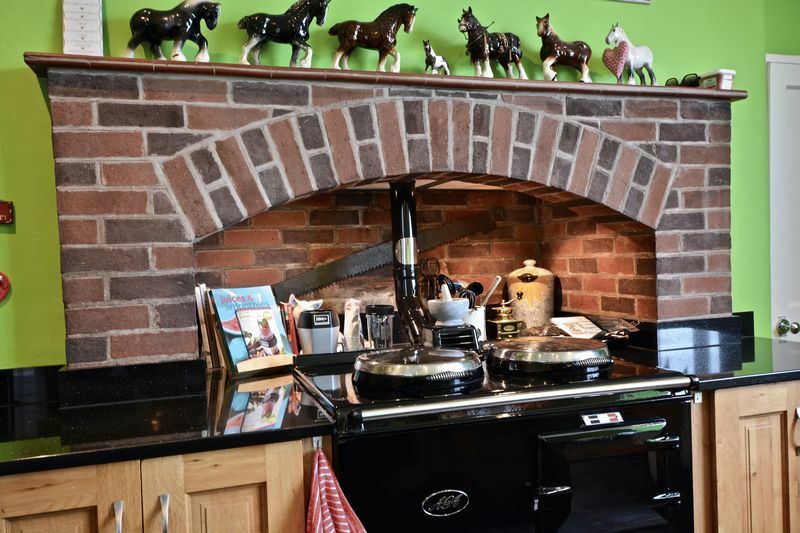 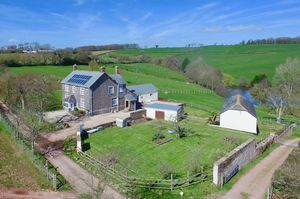 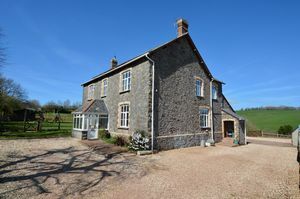 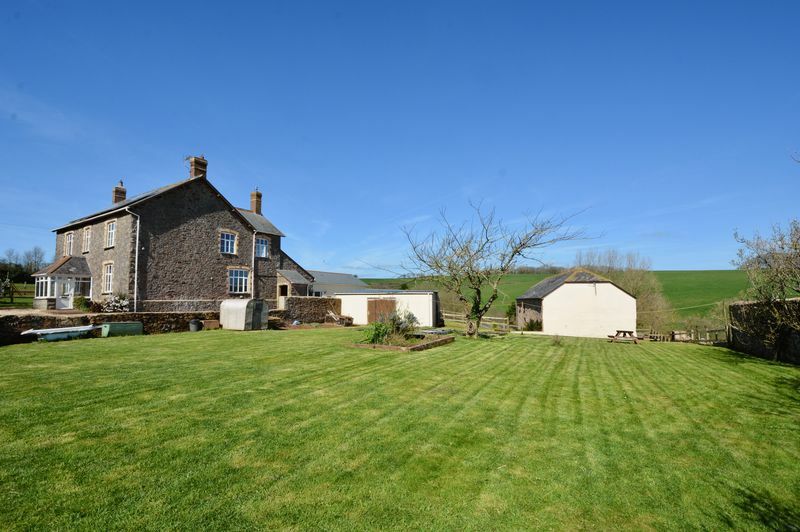 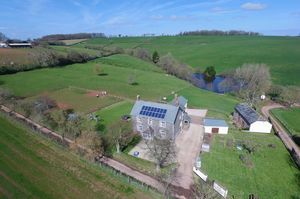 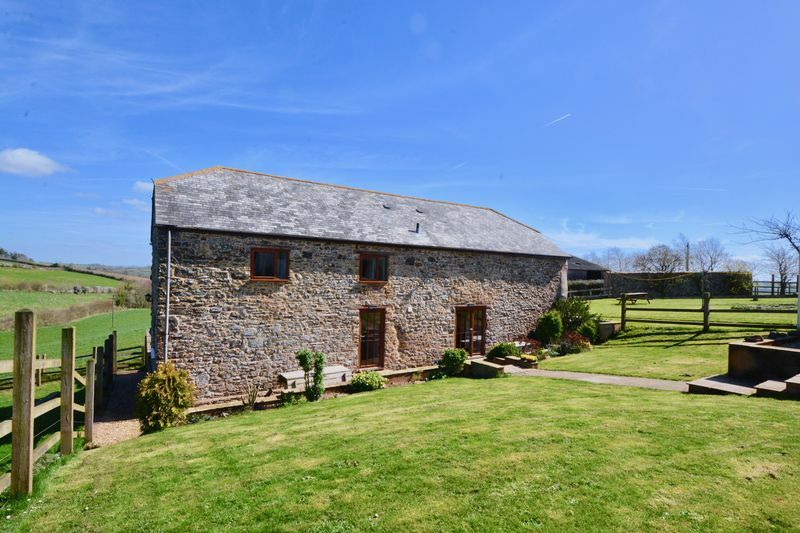 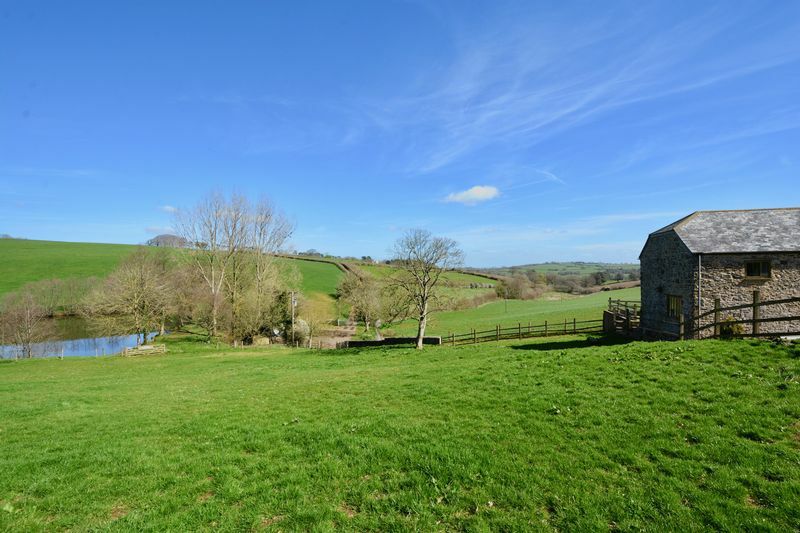 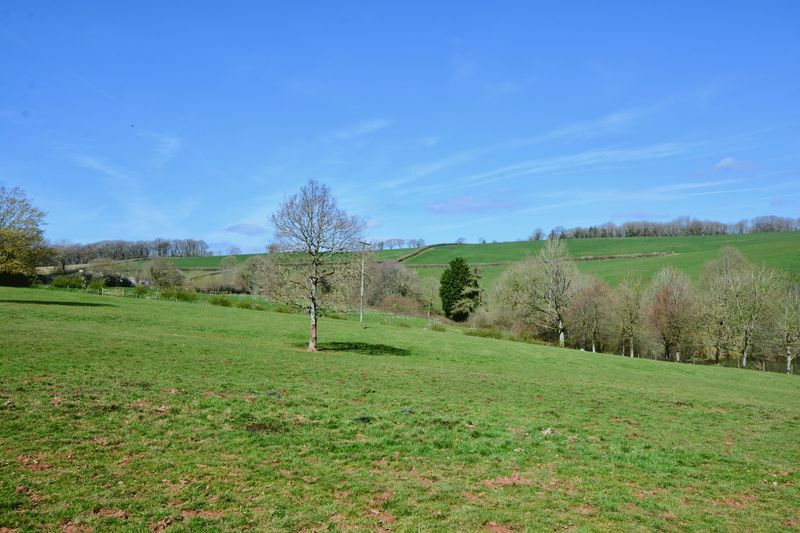 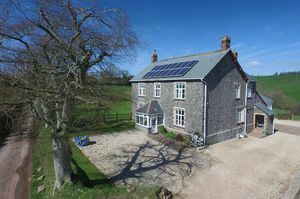 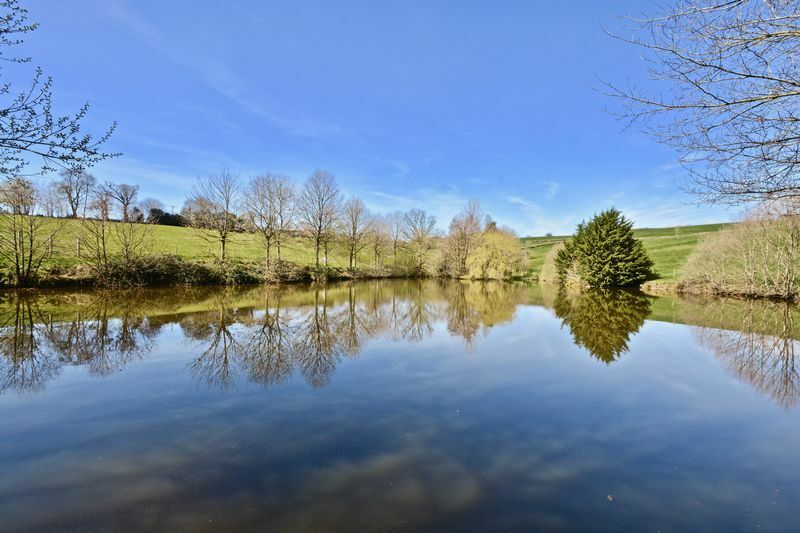 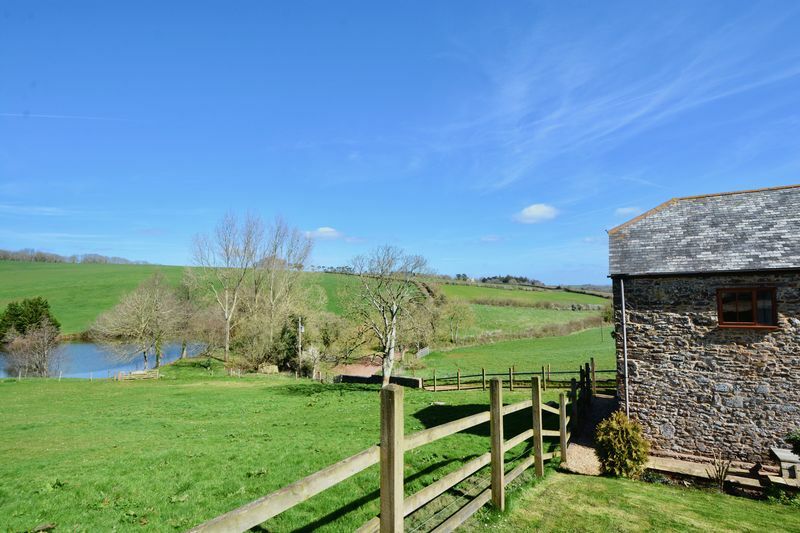 The property is set amidst beautiful rolling Devon countryside, occupying grounds of approximately TEN acres* (tba) comprising formal gardens, ample parking for numerous vehicles, various paddock enclosures, substantial stocked lake, large orchard and kitchen garden. 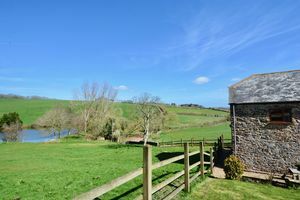 There are small enclosed gardens attached to the holiday cottages and form the properties and grounds are delightful rural views. 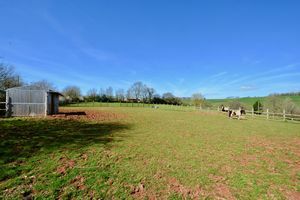 STORE: Ideal for garden machinery etc. with two open sections to the rear for log storage etc. 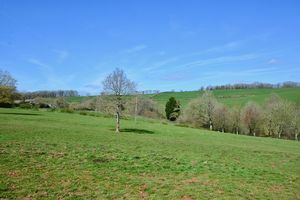 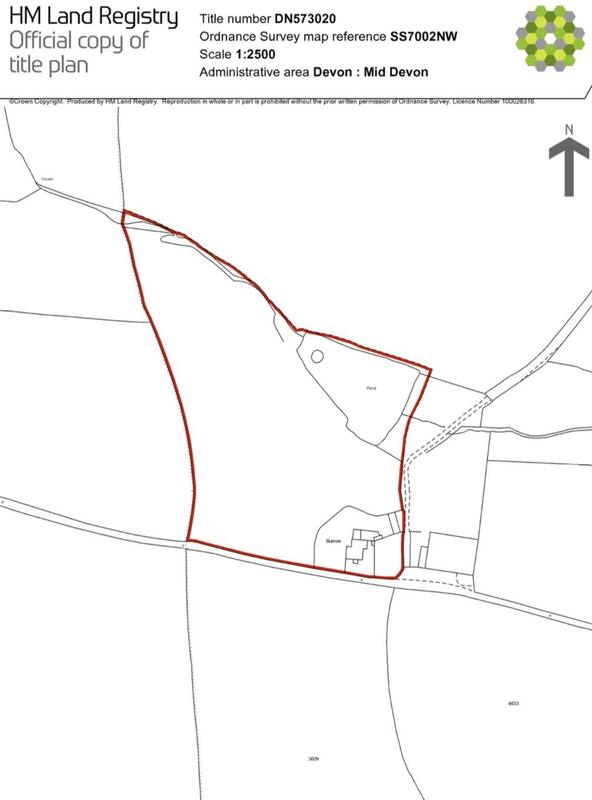 Land has not yet been measured and is a guide only, so please make any further enquiries prior to contract.